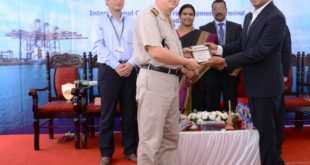 India is a trade friendly country and Chennai especially has grown into a major port city, Mr M Ajit Kumar IRS, Chief Commissioner, Chennai Customs, has said. All the port facilities required for export in shall be set up at one point, Mr Ajit suggested. The main objective of the session focusing on the theme “Ease of Doing Business with Ports and Customers” was to promote the best use of DPD in business and to address its implications in trade. Mr Ajit stated: “The Chennai Customs Zone are working on building an exclusive app for Authorized Economic Operator (AEO) services which is expected to be launched in early December this year.” He urged all the industry members to register for the AEO certification and make use of the facilities provided. Mr P Raveendran, IRTS, Chairman, Chennai Port Trust in his chief guest address said, “Chennai is a pioneer in Direct Port Delivery (DPD) and is the first port in India to get AEO certification in 2017”. He mentioned that the Chennai port has been taking a lot of interest which has resulted in an excellent overall regional growth. 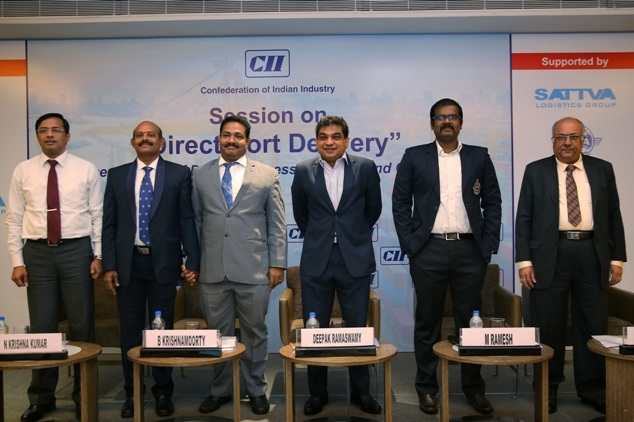 Dr N Chandrasekaran, Member, Logistics Panel, CII Chennai Zone said that the DPD initiative is directed towards cutting down the transaction time and cost associated with EXIM. Reduction of cost by even 10% will improve the overall growth, he added. “Chennai stands out ahead of the other ports in the country and India is improving significantly in the Ease of Doing Business” said Mr V R Mahadevan, Chairman, CII Chennai Zone. He said, for a developing country of India’s size and potential, undertaking trade facilitation reforms is an urgent need today to match pace with the growing global trade. 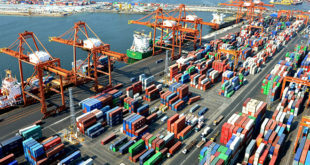 “DPD greatly benefits importers in saving time by allowing them to take the cargo at container terminals”, he remarked. Mr Prasanna Rajagopalan, Co Convenor, Logistics Panel, CII Chennai Zone and Mr Deepak Ramaswamy, Managing Director, International Clearing & Shipping Agency also spoke at the session. Other topics covered during the Session include; Session on “Addressing the end user perspective in trade” and Technology Advancements – In the ease of doing business with customs. The session was well attended by various members pertaining to the industry. 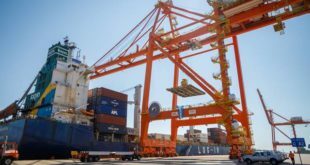 According to Chennai Port Trust Chairman P.Raveendran, the port is planning to introduce new system (an App) by which visitors can get “Port Entry Pass” from their house or office. 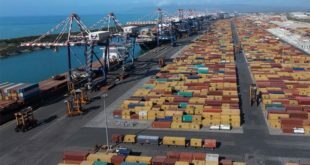 Speaking to Port Wings, Mr Raveendran said that the port administration is taking various measures to address the problems in the harbor.